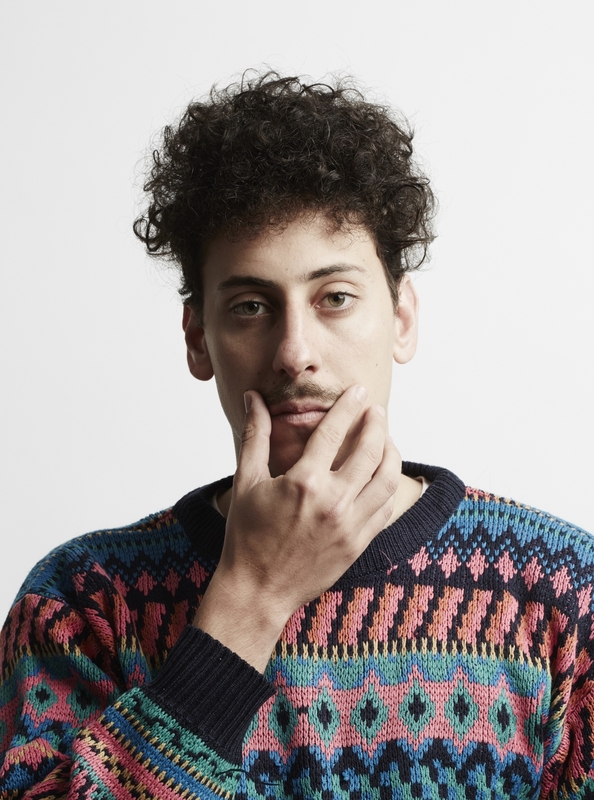 Schalk Bezuidenhout will help you find your funny bone at Spier’s ‘Comedy in the Vines’. Been a long, hard year? Sense of humour gone AWOL? The cure: an evening of laughs with Schalk, some wine and a great summer picnic on the grass, under the stars. Having performed at top venues across South Africa, and been nominated for the Comics Choice Awards 2013 in the Savanna Newcomer Category, Schalk has quickly established himself as one of the sharpest and quickest new stars in South African stand-up. Proudly Kempton Park, Schalk comes to Stellenbosch! Watch out, Stellenbosch.